Who doesn’t know the Embraer E-195? 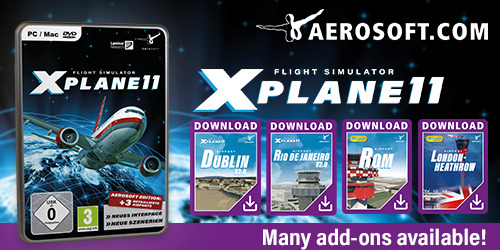 Who has never heard of X-Plane developers group Supercritical Simulations Group? 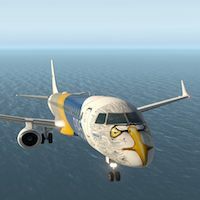 I’m quite sure you know both and therefore, our dedicated reviewer Andy Clarke took a look at this SSG Embraer Evolution E-195 X-Plane 11 aircraft model. And .. and, is he enthusiastic, does he like the model, does he like the flight dynamics (as far as we know)? According to Andy “SSG have created a detailed and realistic model which is highly impressive whether used as an enjoyable model to fly up to an immersive flight experience with a wealth of integrated systems as outlined in the model description.” That’s already enough, but Andy has seen so much more and therefore, we of X-Plained.Com invite you to read his comprehensive review. Enjoy!